Many people ask me: Which is better—juicing or making smoothies? My belief is that vegetable juice is the best liquid. Green smoothies are the best food. Why does it have to be one or the other? Why can we not see the benefits of both? 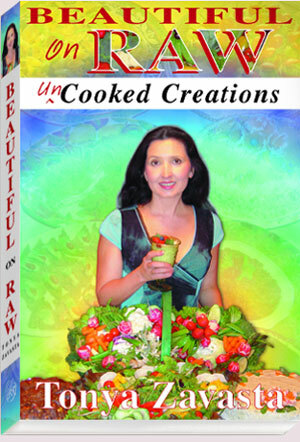 For years now my husband Nick and I have been traveling around the US and abroad giving my raw foods presentation. An essential part of my presentation is Nick’s making and serving of our Green Pudding. 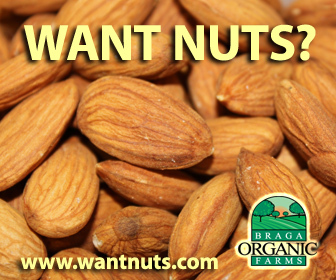 We’ve received hundreds of emails telling us how much people love our trademark tasty delight. Our clients and audiences all know, essentially, what our Green Pudding is. The idea’s simple—a green smoothie, without adding water, transformed into this delicious treat. It’s easy, too—you can make a whole meal out of just two or three ingredients. But how—exactly—do we make it? And can you make it for yourself? Absolutely. You’ll need two things. The recipe, of course—and here it is … You’ll find it just below. And you’ll need the right kitchen equipment. That’s easy, as well … an amazing gadget called the Vita-Mix blender. 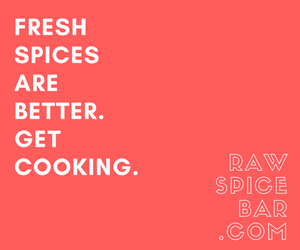 It is essential for your raw food kitchen. Let’s give you that recipe first. Then we’ll tell you about this incredible easy to use tool—a blessing to every raw foods afficionado. Place greens first into your Vita-Mix blender, then chunks of mango on top. Process in your Vita-Mix till you reach a smooth pudding-like consistency. Serve and enjoy! So what’s with the special blender, Tonya? Why this Vita-Mix? I’m often asked why I insist on a Vita-Mix blender. Won’t an ordinary blender do? people ask me. Answer…Sure. Kind of. The trouble with most blenders you find on department store shelves and kitchen counters is—well, to tell you the truth, there’s more than one problem. First, most regular blenders are all-purpose. Not designed for anything in particular. ‘Generic’ in nature, they’re made for blending beverages, whipping up a milkshake, mixing sauces, and such. Usually light-duty machines, many won’t handle well fibers of some vegetables and fruits. 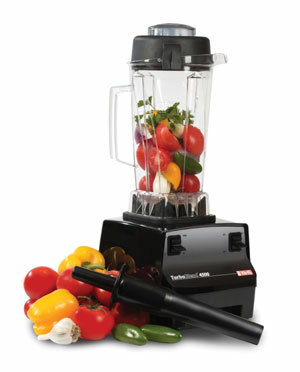 Many kitchen counter blenders are, as well, too small for family-size jobs. Cleaning your average blender is also a hassle—unscrew the base ring, remove the blade assembly, separate the gasket ring…you know the routine. Then wait for it to dry and reassemble. Blender vessels vary a lot in quality. Discount stores sell blenders with cheap, plastic, breakable vessels. Pricier glass vessels surprisingly often chip or break. Vessels shaped more for looks than practicality often leave food stuck in odd crevices, making more work for you and your spatula. Poorly designed blades dull and wear fast on too many models. Some manufacturers waste design effort—and your money—on needless multiple speeds, often the wrong speeds, or speeds too low to do the kind of job raw-foods fans need, and miss on fundamentals. Finally, most kitchen counter blenders are, frankly, underpowered. Read more about Vita-Mix 4500 here.